Our turf is looking fresh, green and strong - a product that we can be really proud of. Given the harshness of the winter we have just had this is very encouraging and we are looking forward to the year ahead. 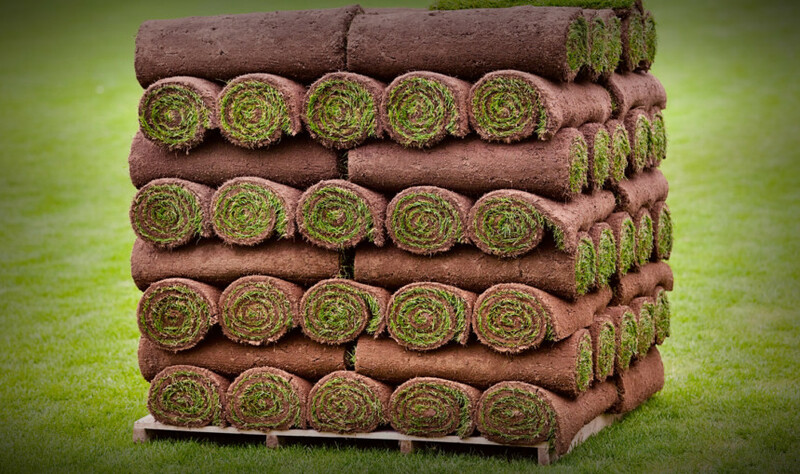 Although it is still very early in the year with mild weather set to continue it is not a bad time to get back into the garden to carry out repairs to your lawn using turf. It is still a little early if you are planning to use grass seed in your garden however - we suggest waiting another couple of months.